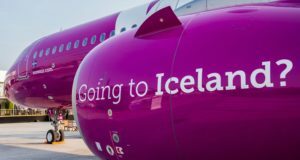 Lauda has altered its name from Laudamotion and announced a second route to Gothenburg – and many more flights from Vienna. 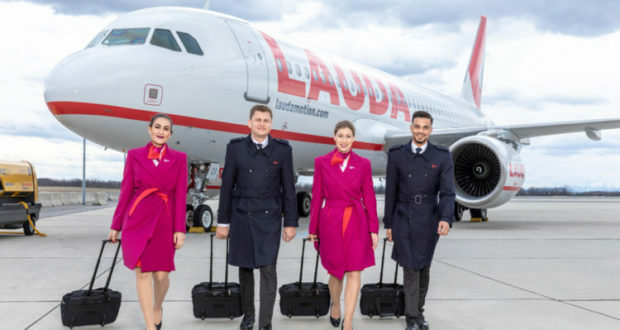 A year after launching operations, Lauda, which has now dropped ‘motion’ from its name, has announced several new direct routes including a new link between Gothenburg and the airline’s base in Vienna. 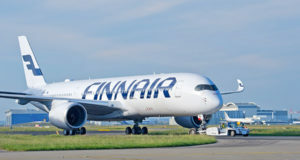 It will also fly this coming winter season from Vienna to both Stockholm and Oslo. Lauda had already revealed its first route out of Göteborg Landvetter, to Stuttgart in Germany, with operations starting in April. Now Vienna is to follow as its second service to Sweden’s second city, to begin on October 27 with two weekly departures on Thursdays and Sundays with a 180-seat Airbus A320. 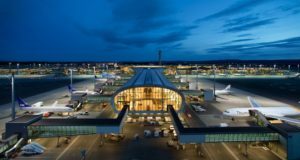 Each year about 25,000 people fly between Gothenburg and Vienna, about a third of them direct, airport operator Swedavia claims. Over the last three years the number of passengers between the two cities has doubled and the spread between Swedish and Austrian travellers is about even. But while Austrian Airlines is operating a non-stop service in the summer only, the Ryanair subsidiary Lauda is proposing to meet the demand for additional capacity and will be flying in the winter period. “It is very gratifying that we will now have another direct route to Vienna. 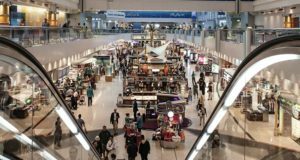 It is one of the most attractive destinations for travellers in our region,” said Anna Strömwall, airport director at Göteborg Landvetter. The Austrian carrier has also announced three routes from Vienna to the UK. 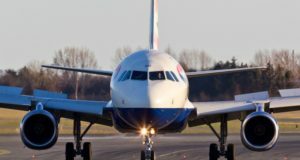 These are twice-weekly flights to Liverpool to begin on October 28 flying on Mondays and Fridays, and flights three times a week to Birmingham (Tuesdays, Thursdays and Saturdays) and Edinburgh (Sundays, Tuesdays and Thursdays) starting from the same week. Lauda currently only operates to London Stansted in the UK, which is where eight people were injured recently on a flight about to take off to Vienna. Lauda also says it will increase its fleet in Vienna from three planes to 11 and will as a consequence operate 21 more routes from there. Those that have been named are Athens, Birmingham, Edinburgh, Liverpool, Bordeaux, Marseille, Brussels-Charleroi, Eindhoven, Gothenburg, Stockholm, Lisbon, Porto, Riga, Sofia, Tel Aviv, Oslo, Vilnius and Muenster.